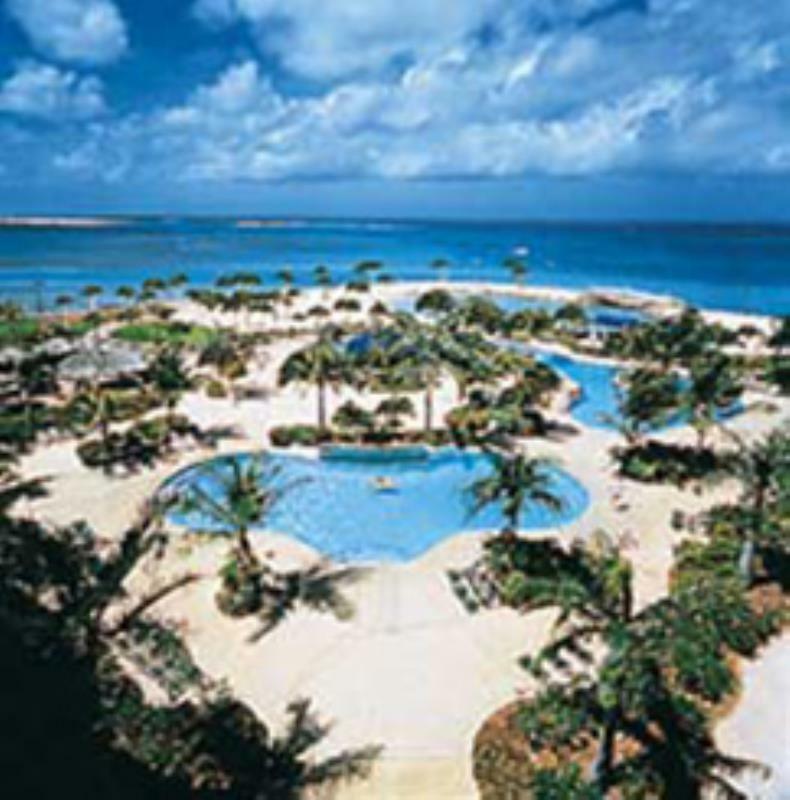 The only resort in Aruba that has a private island! Some of the other features of this resort include two casinos, restaurants, Okeanos Spa, marina, shopping and a number of exclusive boutiques. The resort provides comfortably appointed one-bedroom units to unwind in after a fun day in the sun.